Democrats on the House Natural Resources Committee voted Wednesday to keep “so help you God” in its witness oath after previously proposing a rules change that would have stripped away the phrase. 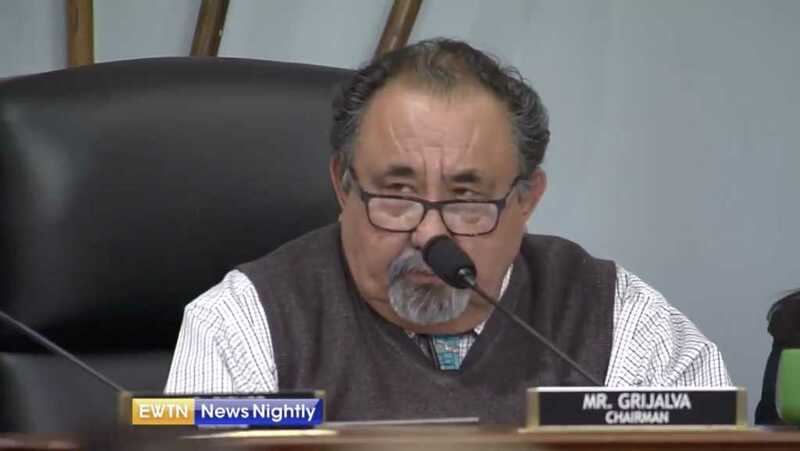 Rep. Raul Grijalva (D-Ariz.), the committee chairman, admitted it was a mistake to request the change, according to EWTN. Should it stay or should it go in oaths? Some Democrats, though, remain opposed to the faith-based phrase, such as Rep. Jared Huffman (D-Calif.). “All of these trappings of religion and God in these oaths certainly have not kept an awful lot of people from lying under oath,” he said. The committee’s members ultimately voted by a voice vote to keep “so help you God” at the end of the witness oath.